Beloved, by Tenth Avenue North, is the song that came to mind when I saw this daily devotional book. I hummed the tune and sang the words in my head as I picked up this little book and thumbed through it. 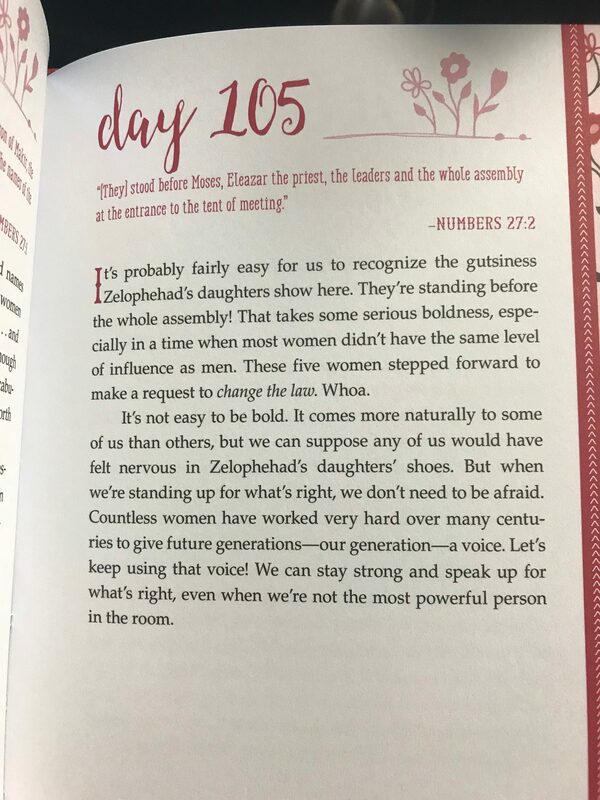 It’s a daily devotional for young women, which would be perfect encouragement for my 14-year-old daughter, I thought. I began to think of my daughter expressing how she stood up for one of her friends recently. When I picked her up, she hopped in, pulled on her seatbelt and began to tell me all about an injustice that had been served to her friend by a fellow classmate. With concern in her voice at first, it later turned to determination when she told me of how she stood up for her. She stepped out and used what power she possessed to right a wrong that had been done to her dear friend. She has such passion within her soul and wants people to be nice to each other and extend kindness. When that doesn’t happen, she is one of the first to stand up for them, and it’s a trait that others should have in this world! My daughter isn’t always as bold as she was in that situation. Often times, she’s self-conscious and afraid to use her voice, feeling frightened to do so with adults. Yet, a lot of times those are the very ones that need to hear wisdom from the younger generation! I’m afraid she feels as if she doesn’t have a lot to add to the conversation being so young, but that is where she’s wrong as she is wise beyond her years! As I held this book in my hands, I thought of the power it possesses to encourage young women like my daughter. What’s more, it lets them know they are loved by Almighty God, which is something we all need a reminder, especially on hard days. 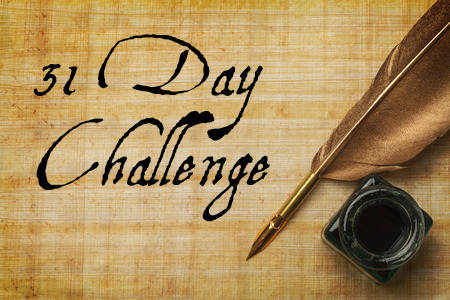 Yes … let her be … ENCOURAGED by the words found in this daily devotional. Let her be … LOVED … and shown through scripture that God above does love her completely and unconditional. OH yes, let her be … CONFIDENT to speak up for others and know that her little voice matters! Let her know that it matters so much that she’s speaking out and speaking up for those who may be shy and unwilling to speak up for themselves. 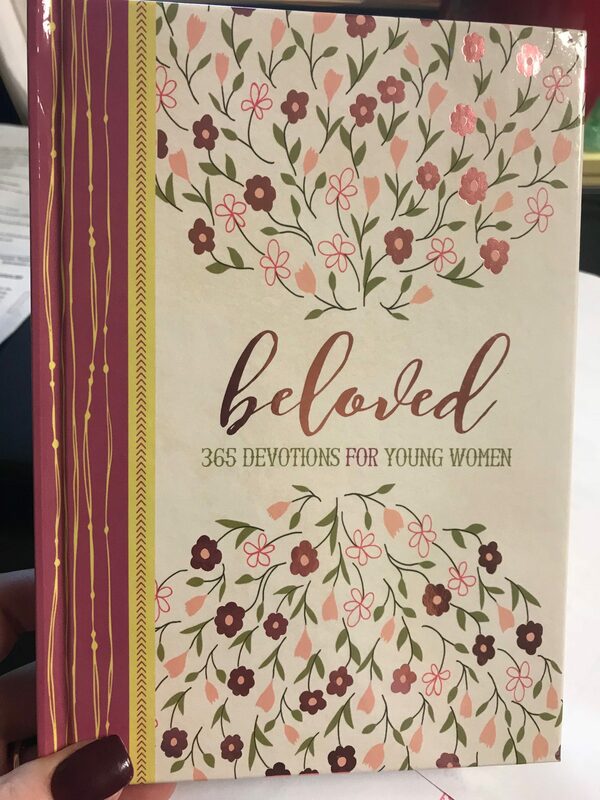 Dear Lord, let her be … a shining example of your love to others in this world, as she uses this daily devotional as a tool in her life. Many thanks to Propeller Consulting, LLC for providing this daily devotional for me to review on my blog!